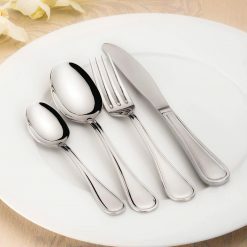 Sanjeev Kapoor offers practical and beautiful baby spoon for your kitchen. 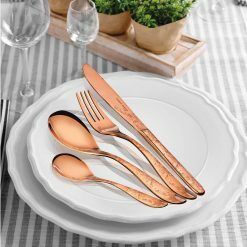 This stylish premium stainless steel ARC Rose Gold baby spoon set from chef Sanjeev Kapoor’s Premium Stainless Steel Tableware Product line is a perfect companion for your flatware collection! Sanjeev Kapoor baby spoon is a must-have for any kitchen. 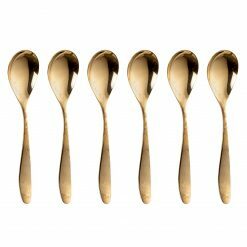 Our collection is an excellent demonstration of the beautification of a baby spoon. 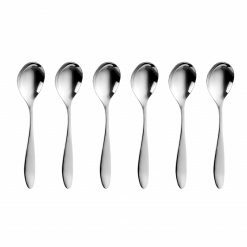 Make meals an elegant affair with well-designed, 100% food grade stainless steel baby spoon. 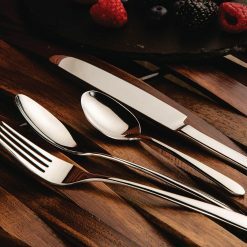 This stylish premium stainless steel ARC Baby Spoon set from chef Sanjeev Kapoor’s Premium Stainless Steel Tableware Product line is a perfect companion for your flatware collection! Sanjeev Kapoor offers practical and beautiful baby spoon for your kitchen. Sanjeev Kapoor baby spoon is a must-have for any kitchen. 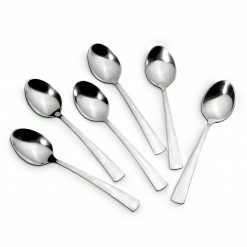 Our collection is an excellent demonstration of the beautification of a baby spoon. 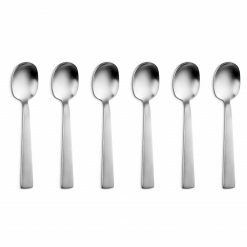 Make meals an elegant affair with well-designed, 100% food grade stainless steel baby spoon. 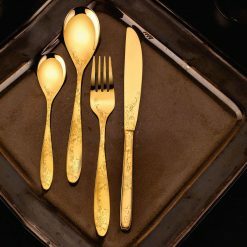 Sanjeev Kapoor offers practical and beautiful spoon for your kitchen. Sanjeev Kapoor spoon is a must-have for any kitchen. 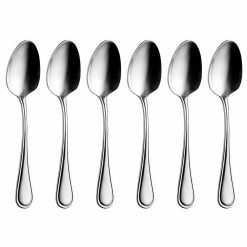 Our collection is an excellent demonstration of the beautification of a spoon. 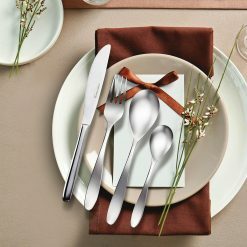 Make meals an elegant affair with well-designed, 100% food grade stainless steel spoon.